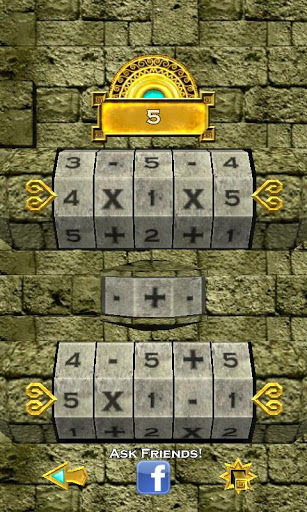 Qallamath is a math puzzle game that will train your brain with 3 awesome game modes. 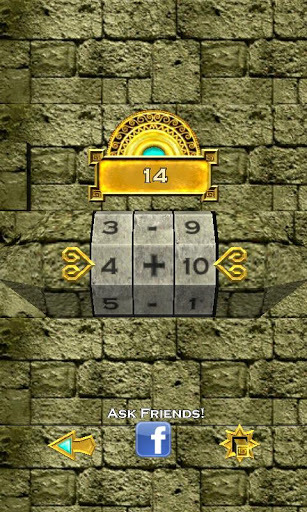 You can play Normal mode where you have to turn the stone wheels to the right equation to get the desired number. 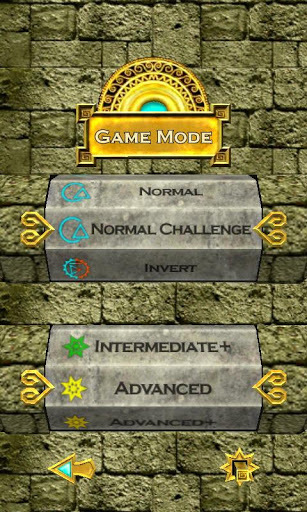 Invert mode is where the equation is already set and you have to give the right answer. Series mode is where you're given 5 numbers of a series and you have to turn the wheel to the correct 6th number. Post your highscores for others to see in the game and on Facebook. 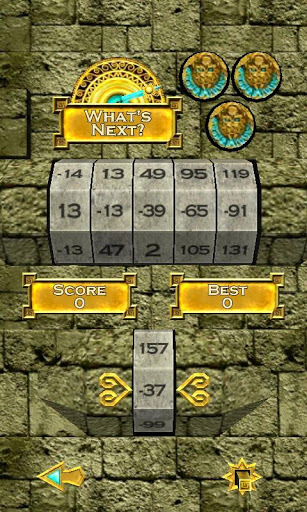 Ask your Facebook friends to help you solve hard puzzles and train your brain like never before.